It’s my birthday! My first birthday! And for that, honoring my first concert with Ebo Taylor, I ‘m hosting legend straight from the heart of Africa to present his new album, Orlando Julius. And besides, he does not come alone! He comes with The Heliocentrics, an afrobeat super band you’ll probably know about. And is that few artists have been so crucial to the invention, development and popularization of Afro-Beat as it has been Orlando Julius. Beginning in the ’60s, Julius began to blend traditional African sounds with American pop, soul or R&B. 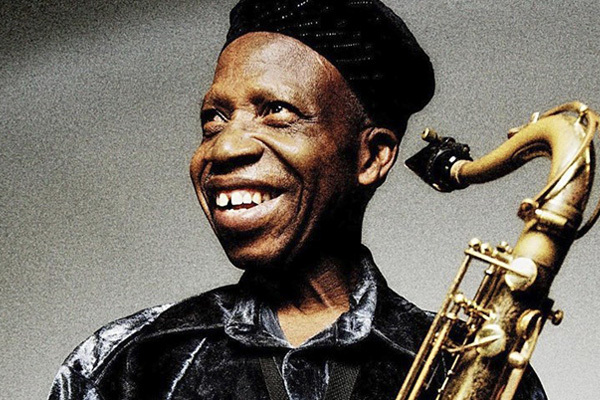 While performing and recording in his native Nigeria, he spent many years in the United States collaborating with artists such as Lamont Dozier, The Crusaders, and Hugh Masekela. His 1966 album, Super Afro Soul, made him a national celebrity in Nigeria, and even came to influence musically in the United States.